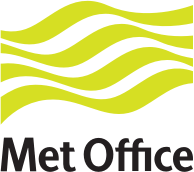 Display real-time, relevant and accessible Met Office issued weather warnings on your website for the locations that matter most to you. Compliant with W3C web accessibility standards. Only appears when a warning has been issued for your location. Choose only the warning types that are of interest. Unobtrusive, small footprint and easily dismissible.